There is no shortage of choices for carpet cleaning companies Fort Wayne, IN. A search of “carpet cleaners near me” online will produce dozens of local services to choose from. How do you know which carpet cleaner is right for you, your family and your home? 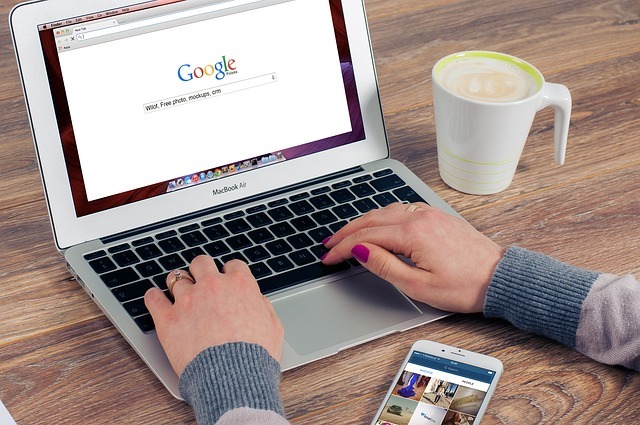 You can research the carpet cleaning company a little on its website and you can find customer reviews online on social media and elsewhere to see if the service has a good reputation or not. You can also talk to friends and family and see if they’ve used any of the carpet cleaners Fort Wayne and if they would recommend them or not. Word-of-mouth recommendations are always ideal when possible. If you have specific questions for a carpet cleaning service, like whether the carpet cleaner will move furniture or not, if the company uses chemicals or how long the carpet will take to dry, you can call the company itself. Questions about Chem-Dry of Fort Wayne? Please call (260) 409-1138. We are happy to answer any question you might have. Our technicians will move furniture in order to clean the carpet beneath it. We move couches, chairs, side tables and other smaller pieces. Our service doesn’t use chemicals. It is 100% safe for pets and babies and is the best choice for allergy sufferers because it removes over 98% of allergens from carpet and upholstery. The carpet dries usually in just a couple of hours after our technician leaves your home. This allows you to return to your normal behavior in your home soon after the carpet cleaning appointment is over. 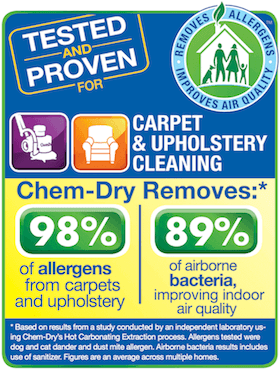 You can visit our website at https://chemdryfortwayne.com and find out even more information on our service or visit chemdry.com to learn more about the World Famous carpet cleaning franchise we represent here in Fort Wayne, IN.